At Lilburn Family Dentistry, we can provide you with information regarding post-op care for dental implants. 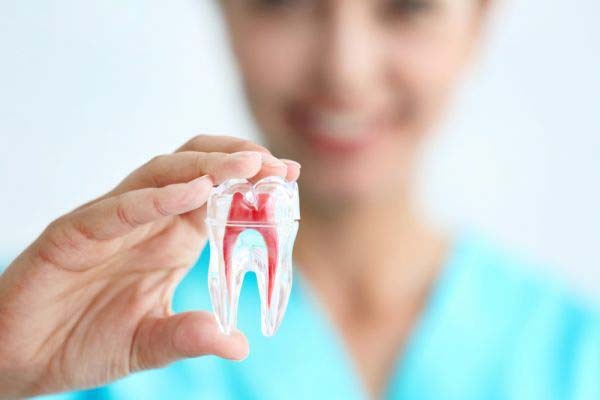 This is the most durable and natural-looking way to replace your missing teeth, but it requires oral surgery, meaning there is a recovery process that must be taken into consideration. 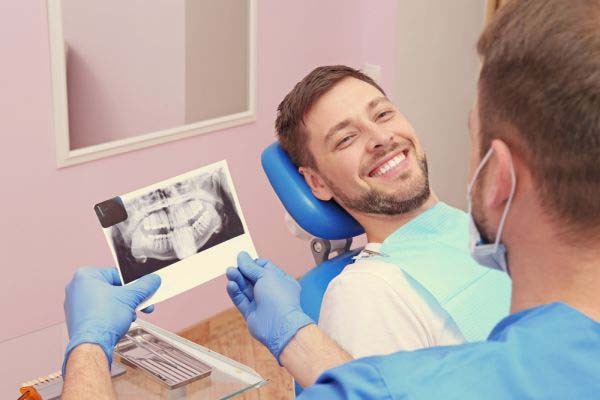 When you visit our Lilburn, GA dental office, we can conduct an examination, take X-rays, and let you know what to expect from the implants procedure. This also includes what to expect during your recovery process. For more information, we encourage you to call (770) 800-0178 and schedule an appointment with Dr. Jalpa Dave. In the meantime, here is what you should know. In our Lilburn dental office, we encourage patients to place some soft ice packs in the freezer. Using them, along with taking ibuprofen, can help to reduce swelling. You should also buy soft foods to eat and plan on taking a couple of days off work. Your gums will be swollen and sore for a few days, so while you will be able to work, you will not be feeling 100 percent and may have difficulty communicating like normal. If you need to work, ask if you can have light duty for a few days or if you can work from home. At Lilburn Family Dentistry, we recommend you eat soft foods that are not too hot or too cold. For example, you should buy yogurt, soft cheese, ice cream, soup to eat at a warm temperature, and fruit to make smoothies. This way, you can receive the nutrition you need without irritating your gums. You can slowly begin to add normal food back into your diet, but should avoid eating anything hard, sharp, or difficult to chew for several days. For example, eat a hamburger without the bacon or an omelet instead of waffles. During your recovery, you need to make these simple adjustments that allow you to eat what you need without exposing your gums to anything harmful. 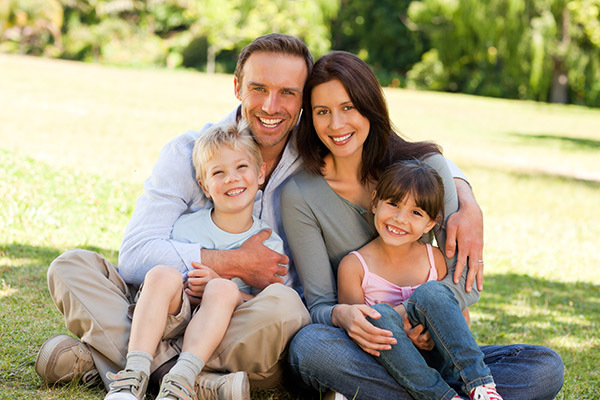 We will provide you with gauze before you leave our Lilburn, GA dental office. It is natural to experience some bleeding. Before you leave, we will ensure that any bleeding is at a manageable level, and by using gauze for the remainder of the day, it should stop. You also need to take steps to keep your gums clean, so we may provide you with a medicated rinse. Otherwise, you can rinse your mouth with warm saltwater throughout the day. You should also brush your remaining teeth, but be careful not to irritate your gums while doing so. Yes, for the first couple of days, your face will be swollen. 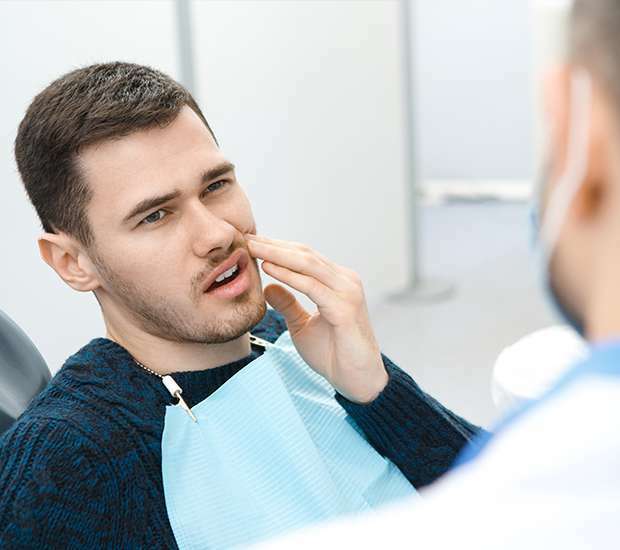 While no one will be able to tell what type of oral surgery you had, it will be clear that you had a procedure. Do not worry, this is perfectly normal. 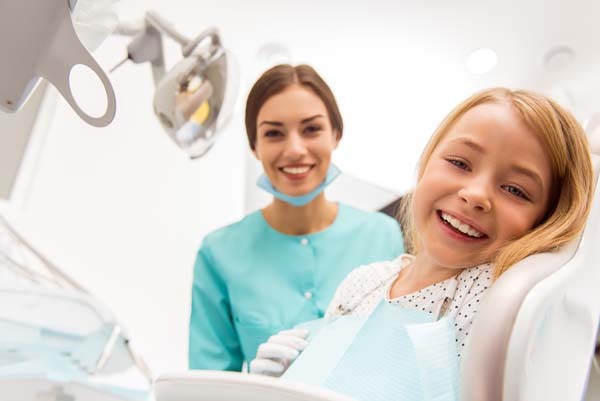 While it can be inconvenient for a few days, the end result is worth it because you will have a natural-looking and durable replacement tooth. At Lilburn Family Dentistry, we also provide our patients with a temporary denture to wear. This will restore the appearance of your smile while you are waiting for the crown to be attached. If you live in the Lilburn area and want a discreet solution, wearing a temporary denture is a must. To learn more about post-op care for dental implants, call 770-800-0178 and schedule an appointment with our Lilburn, GA dental office. We will be happy to answer any questions you have, so you can be confident in your decision to get started.